All Garden Medical Center homes currently listed for sale in San Antonio as of 04/22/2019 are shown below. You can change the search criteria at any time by pressing the 'Change Search' button below. "Exclusive and quiet Gated Community. 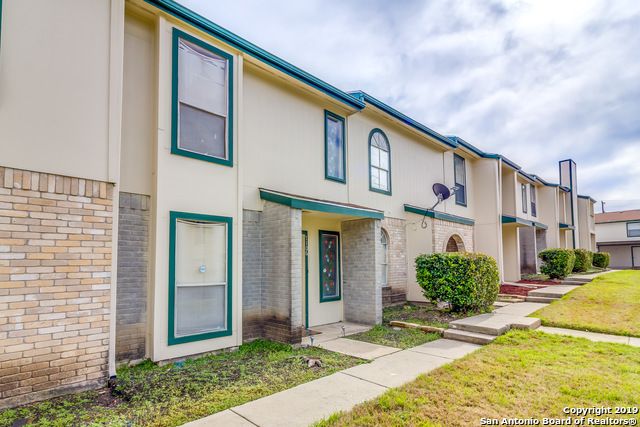 Great townhome style condo, perfect location, heart of the MEDICAL CENTER, close to USAA, and UTSA. Amenities include in-ground pool, club house, bbq area, and dog park area."